Mr Daniel was called to the bar in 2010 in Victoria. Prior to that he was a solicitor in private practice in the areas of family law, commercial and criminal law. Since moving from Melbourne to Sydney in early 2016, he now solely practices in the area of Family law. Dinash Daniel brings to his practice a clear understanding of family law issues. He has represented clients in the Family Court, Federal Circuit Court, and in all areas of Family Law including but not limited to parenting and property matters. He appears also as Counsel for the Independent Children’s lawyer. Mr Daniel is a member of the Bar Association in New South Wales and Victoria. He is an instructor engaged by the Australian Advocacy Institute. He is also an accredited mediator to the law society of New South Wales and is regularly called upon by the Family Court jurisdictions, to mediate in property related matters. Mr Daniel is very experienced in understanding business operations having worked as an executive with Nestlé and Schering-Plough pharmaceuticals. 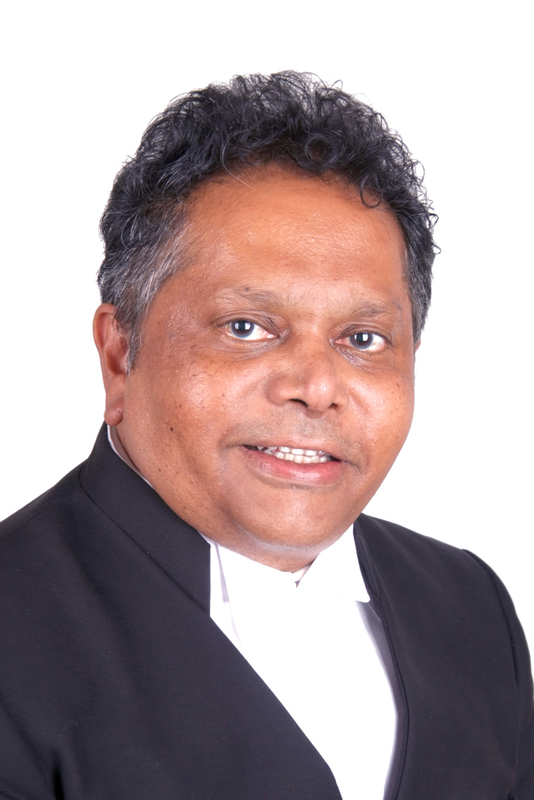 He acquired an MBA with Distinction from Griffith University and he has the prerequisites in appearing and or advising parties in financial matters, using a practical approach to litigation. In Mediation, Dinash is a Nationally Accredited Mediator for the Law Society of NSW and is also an Accredited Mediator and is on the panel of Mediators for the Dispute Resolution Centre in Queensland. He has acted to Mediate agreements in Property disputes, workplace issues between fellow employees, Unlawful dismissal and neighbourhood disputes. Prior to entering the Law, Dinash was an Account Executive at Nestle and an Area Manager at Schering Plough (Pharmaceutical Company). Dinash understands how business operates and has completed a Master of Business Administration (MBA). This allows Dinash to understand core business and Employee/Employer relations. Dinash is often called by the Victorian Bar to assist in Advocacy training for Junior Barristers in the Victorian Bar Readers Course.